Today is day 5 in the 10 day washi tape marathon! This will be the last tutorial for this week, on Monday we will start fresh with day 6 of the marathon! 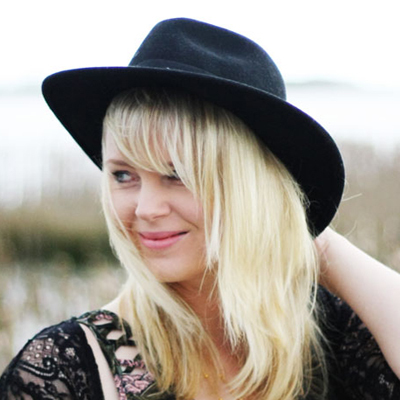 This DIY is again a really simple one. All you need are some simple white planters and some colorful washi tape. I love how the colorful cacti look with these cute washi tape planters! 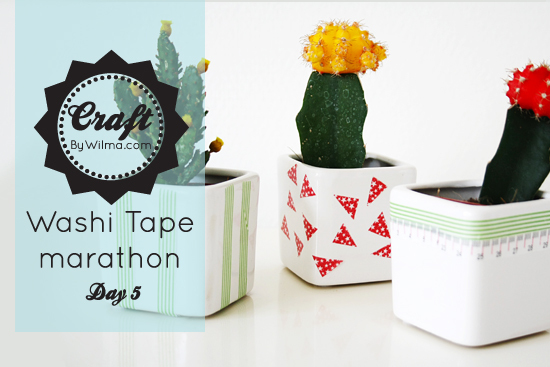 Learn how to make DIY washi tape planters after the jump. . .
1. Look for white planters. I used these small square ones and I put cute colorful cacti in them.